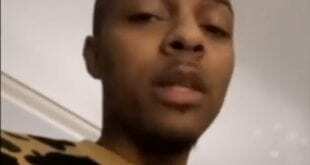 Bow Wow Surveillance Video right before reported Fight With GF. Bow Wow Arrested For Allegedly beating up his Baby-Mother in Atlanta! 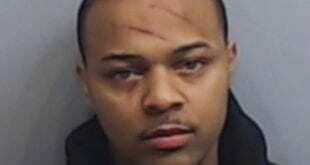 rapper Bow Wow Arrested For Allegedly beating up his Baby-Mother in Atlanta! Snoop Dog weighs in on 6ixnine snitching. Blue face gets arrested in LA.